Those Wii U owners who shell out for the higher end Wii U get more than added gigabytes and accessories. They also get access to Nintendo Network Premium. 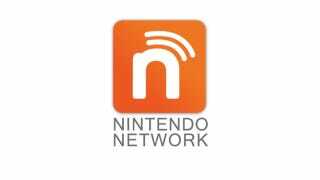 The Nintendo Network is the Kyoto-based game company's online service. It's supposed to be free, but earlier this summer Nintendo said it could not promise that the network would always be free. So what's the Nintendo Network Premium? Is it a paid service, like PlayStation Network Plus? From the sound of it, Nintendo Network Premium is actually a rewards program. If you are a Premium user and you purchase a game (or presumably DLC), you get 10 percent of your purchase in points that can be exchanged for a pre-paid redemption code to trade in for games or DLC. Nintendo Network Premium will only be offered until December 2014. No word on how Wii U owners who buy the no frills "basic" version can join Nintendo Network Premium.